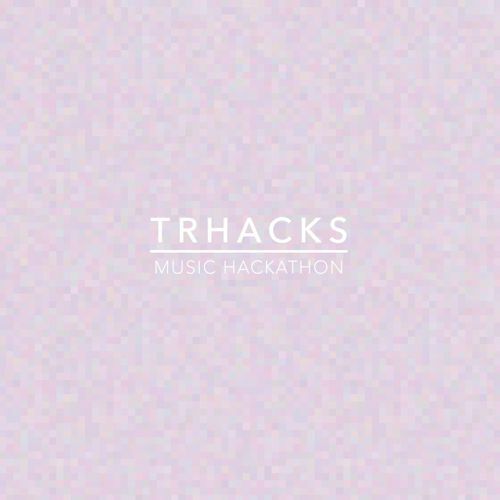 TrHacks was a project created and led by Gavin Leeper to bring the "hackathon" concept to the musical world. Participants in the hackathon would meet in the morning, meet the other musicians and producers, and then split into teams. The goal was to produce a new piece of music by the end of the day, at which time all teams would reconvene to listen to each other's work. I have participated in Trhacks four times. I am most proud of my two most recent entries. You can check them out below.